South Dakota Senator George McGovern was the Democratic challenger to incumbent Richard Nixon in the 1972 presidential campaign. 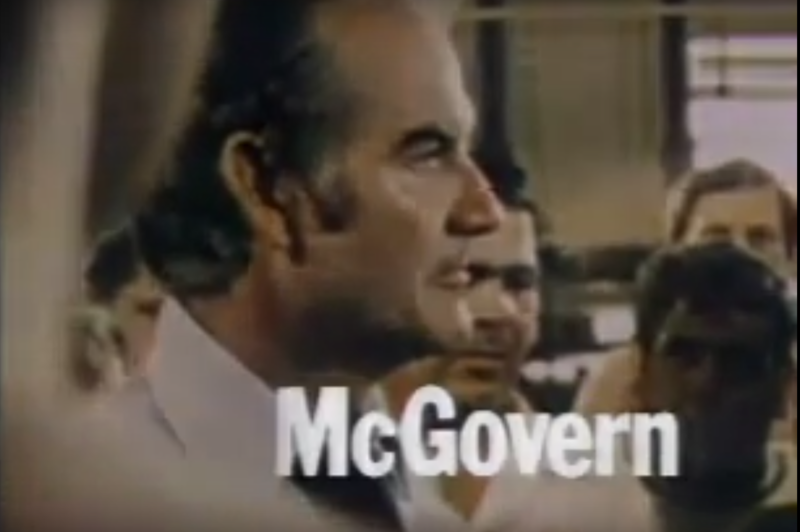 The McGovern team were no match for the monkey business of Nixon’s CREEP (Committee for the Re-Election of the President), but they did have Shirley MacLaine and campaign manager Gary Hart. 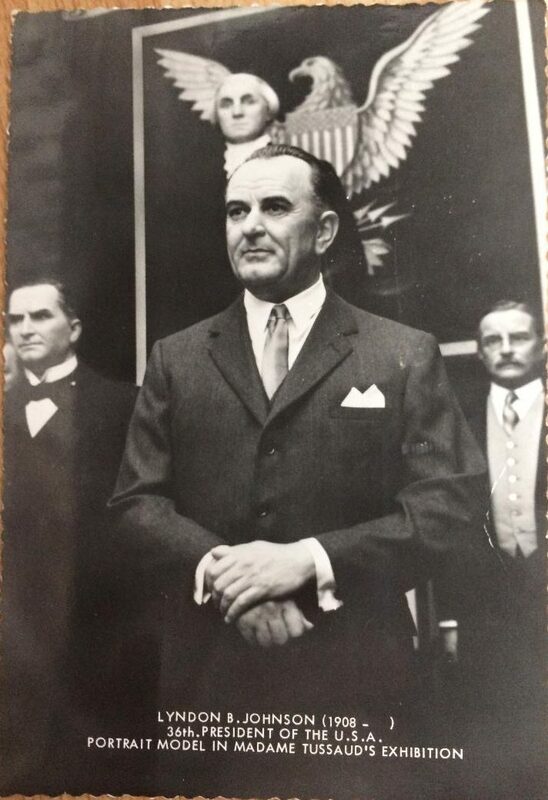 “I would see Hart, a tall, lean young man of thirty-four, his hair fashionably long, moving around in the lobby, lavishing his attention on the growing army of young workers who were living on peanut butter sandwiches, and who were to be the basis of whatever success McGovern would have. Shirley MacLaine, You Can Get There From Here, The Bodley Head, 1975.